Deputy speaker Michael Lobo wants Congress high command to initiate strict action against former Calangute MLA Agnelo Fernandes. Michael Lobo made this demand while refuting allegations made by its Agnelo on giving rent-a-cab permits to outsiders. 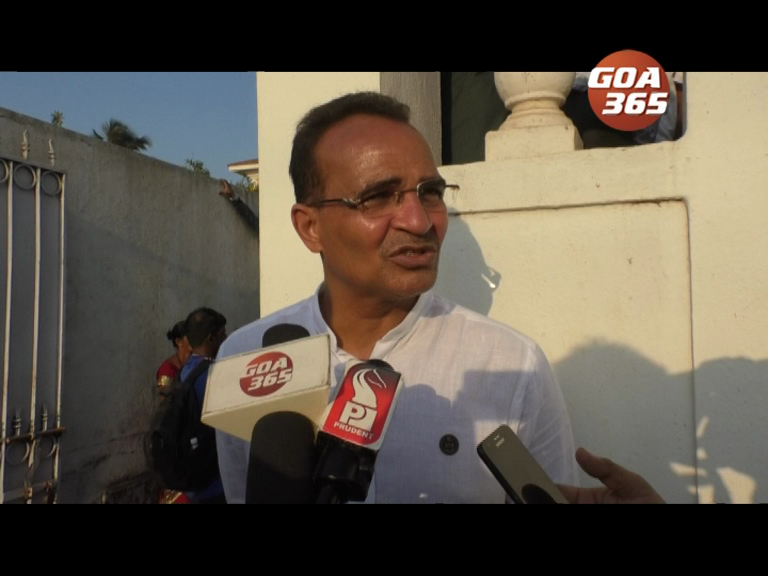 Michael said that he has not given any permits to non-Goans. Actually, the permits were given to outsiders during Agnelo's regime. Michael had accused Agnelo for instigating rent-a-cab to protest against him for giving rent-a-cab permit to outsiders. Agnelo had criticised Michael alleging that he is giving priority to outsiders. Now, Michael says Agnelo statements are a political vendetta and they have bought disgrace to Congress.